We apply research-based frameworks, interactive learning and critical thinking to empower senior leaders to find their visionary and analytical capacity. 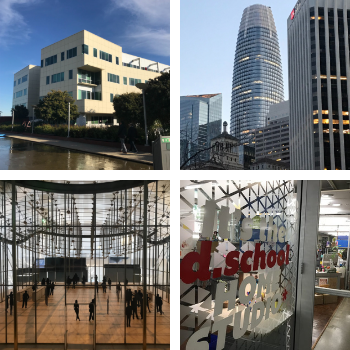 The annual Silicon Valley residency is part of the EMTM program and delivers real-world lessons in innovation management, digital literacy and design thinking. 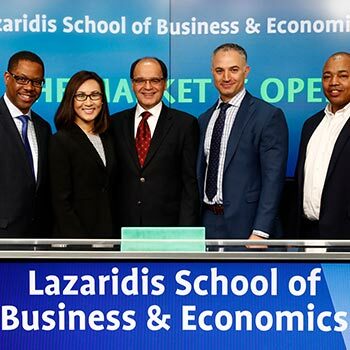 If you think the Lazaridis EMTM program might be a good fit for you, come see for yourself. Join our current learners, our exceptional faculty and our executive director for a meal on one of our program weekends to ask any questions you might have about the program and its potential impact. 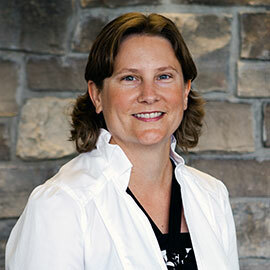 Program Dinner: Friday at 4 p.m. Please contact our office for specific dates and availability. Are you ready to invest in your senior leaders? Are you ready to close your skills gap and learn how to lead a company in the age of disruption? Are you ready to take the next step in your career? 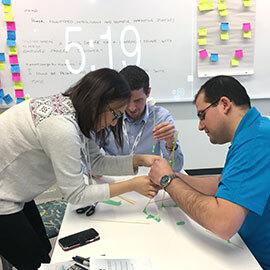 If so, the Lazaridis Executive Master’s in Technology Management (EMTM) program is designed for you – a current or aspiring executive who wants to harness the power of innovation management, digital literacy and design thinking to advance your company and transform your career. 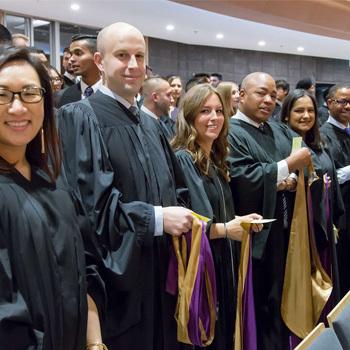 The Lazaridis EMTM programs is designed to fit the lives of working professionals. This accelerated 11-month program earns you a Master’s of Science (MSc) degree that is highly valued and sought-after across multiple industries. Earn an MSc in 11 months. 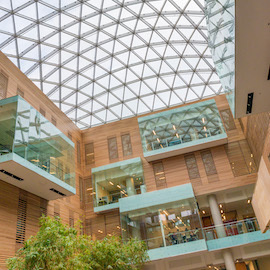 Delivered in a state-of-the-art facility at Wilfrid Laurier University in Waterloo, Ontario. Classes run Friday afternoon to Saturday afternoon on alternating weekends. Tuition includes overnight accommodations in Waterloo for those coming from out-of-town. 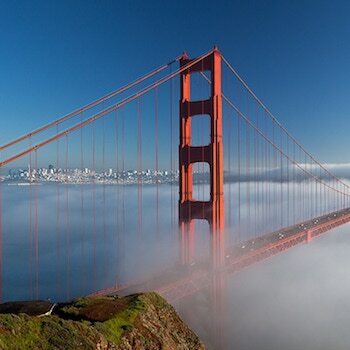 A one-week residency in San Francisco at UC Berkeley, Stanford d.school and site visits to the Silicon Valley’s leading tech firms. Work with an International Coaching Federation-accredited leadership coach to refine your career goals and build an advancement strategy. 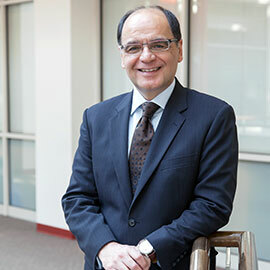 As a Lazaridis EMTM learner, you will work alongside other senior managers to share experiences and industry insights both in and out of the classroom. Class sizes are kept intentionally small to give you the most time with instructors and to facilitate creative problem solving. The only certainty that comes with technology-based industries is the uncertainty of what lies ahead. 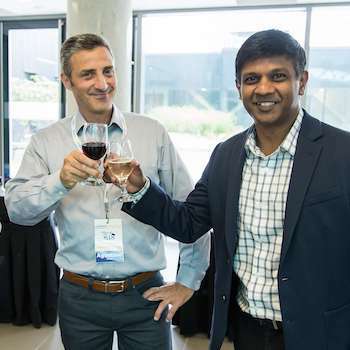 Prepare yourself to lead your organization with the innovation, creativity and insight to navigate the ever-changing technology environment.